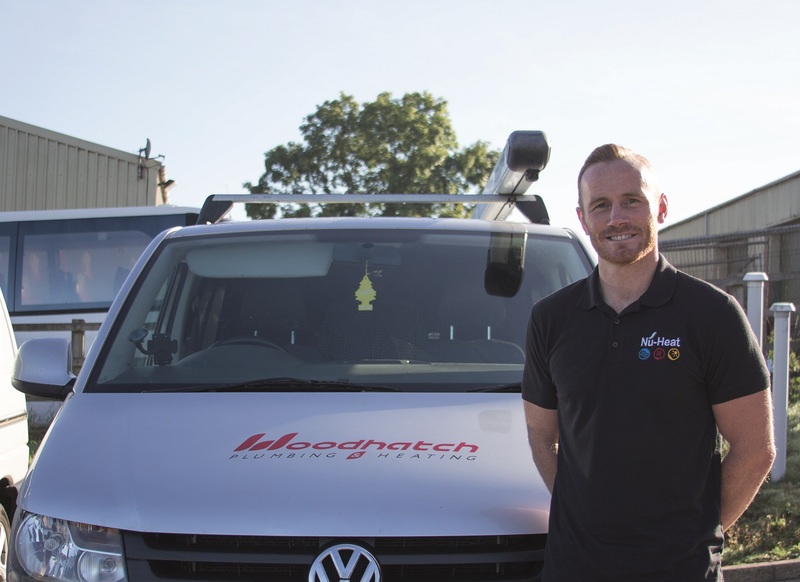 CircofloPro has responded to changing demand from the plumbing and professional heating installer market by refining its trade offering. 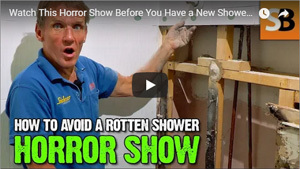 Roger repairs a mouldy shower that shouldn't need any attention given that it's only 10 years old. Introducing the pre plumbed bathroom working wall from Abacus for multi bathroom installation. Warm water underfloor heating is simple to install in a variety of projects, from new builds to renovations. 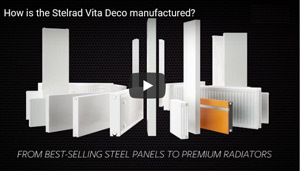 Watch Nu-Heat’s series of short videos to see how the most popular underfloor heating systems are installed. …and retrofit a magnetic filter. Adrian Burton – AKA Ask Ady – reviews…Snickers’ Floorlayers Trousers. 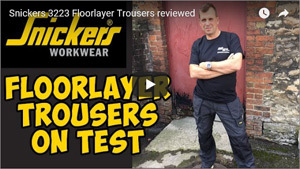 Adrian Burton, owner of Southeast Workwear and creator of Ask Ady, reviews Snickers’ Floorlayers Trousers. 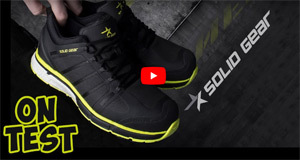 Adrian Burton, owner of Southeast Workwear and creator of Ask Ady, reviews the Solid Gear Work Trainer. 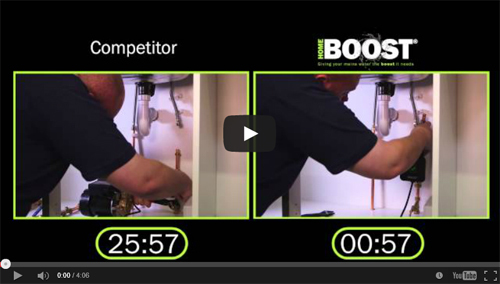 Watch this video to learn how easy it is to fit a Salamander HomeBoost pump compared to alternative products. You can also see how quiet the product is and how it increases mains water performance.